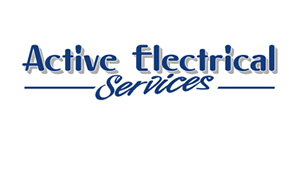 Active Electrical offers professional electrical services across Maidenhead and Henley. If you have electrical experience, a professional attitude and a commitment to customer care, you could be an ideal candidate to join the Active Electrical team. "Current vacancies for electrical work..."
We are looking for an experienced electrical estimator to join our team. If you would like to find out more about the position that we have available, please see below for more information. To apply for this position please contact Keith Rowe at Active Electrical Services. Description: The company is a privately owned Electrical business based in Maidenhead and offers a broad range of services to local commercial and domestic customers. They are currently looking for an experienced Electrical Estimator to complement their existing team. 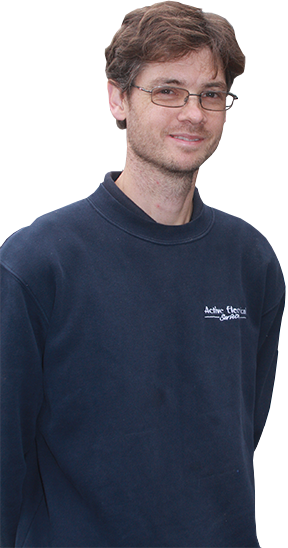 They are a well-established company and have over twenty years’ experience in the electrical industry. Preparing electrical estimates and site visits as required. Obtain competitive and accurate quotations from electrical wholesalers. Continuous communication with our Electricians to ensure smooth running of projects. In addition to having experience in the above you will be IT literate, will have a full UK driving licence, excellent time management skills and good communication skills. You will need to be a good manager of people and be motivated to grow with the company. In return, the company will offer a company car and a friendly and welcoming working environment. Candidates with experience of; Electrical Estimator, CAD Estimator, Building Estimator, Auto CAD Estimator, Electrical Contracting, Construction Bid Management, Lead Estimator, Electrical Quantity Surveyor, Electrical QS, Construction Project Manager, Electrics Estimator, Construction Estimator will be considered for this role.